Buying a home can be a stressful time. My goal is to take that stress away by making the buying process easy for you, and providing you with information & knowledge so you can make well-informed and confident decisions. 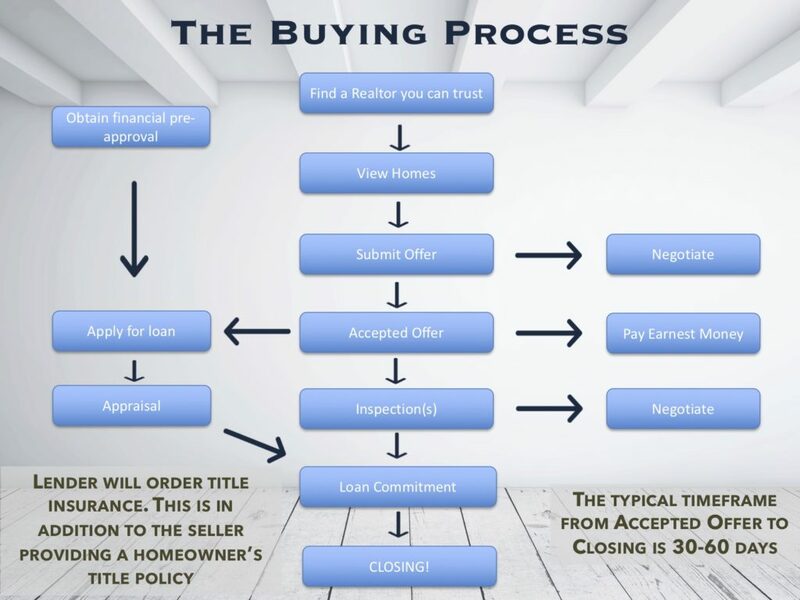 The above flowchart shows the basic buying process. It starts with getting pre-approved for a mortgage loan and selecting a trustworthy & competent Realtor. Then comes the home search and offer process. After a contract is in place, you need to work through contingencies such as home inspection and financing. Then you close and move into your new home! 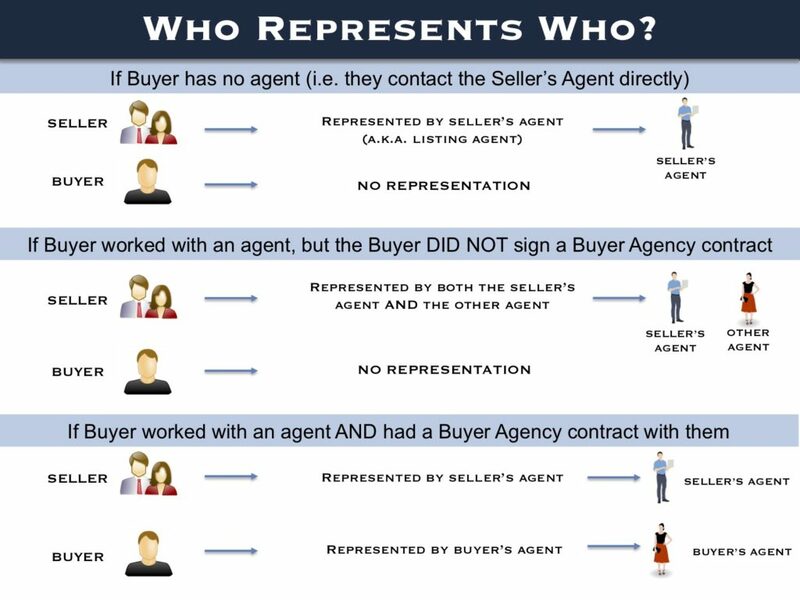 You need to know WHO the real estate agents are representing. 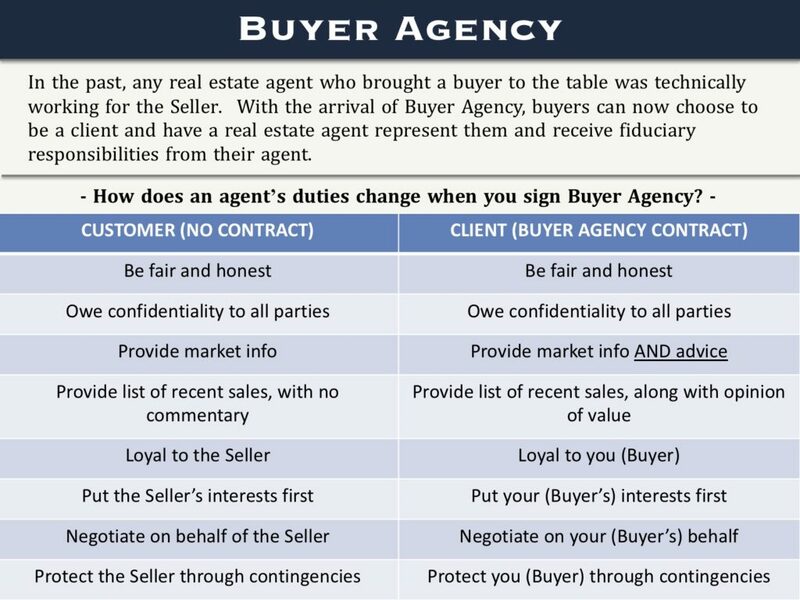 If you do not sign a Buyer Agency contract with a real estate agent, then you DO NOT have an agent representing you. Just because an agent shows you the house DOES NOT mean they are looking out for your best interest. The middle section above is what most commonly happens. 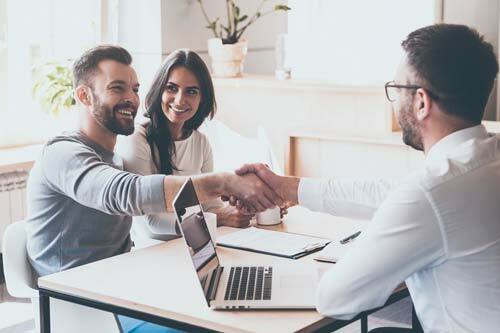 The seller pays the agreed upon commission to their real estate agent (the Seller’s Agent, a.k.a. 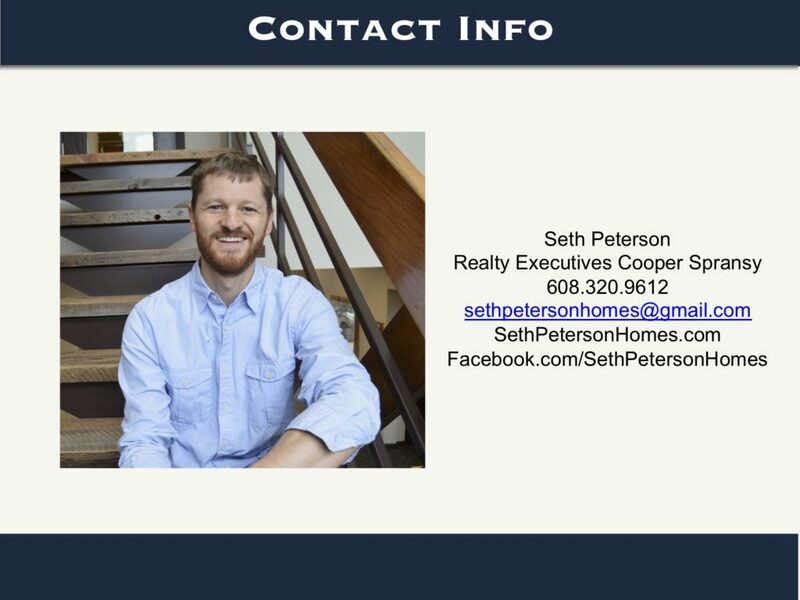 the Listing Agent). That commission then gets shared between the Seller’s Agent and the Buyer’s Agent. 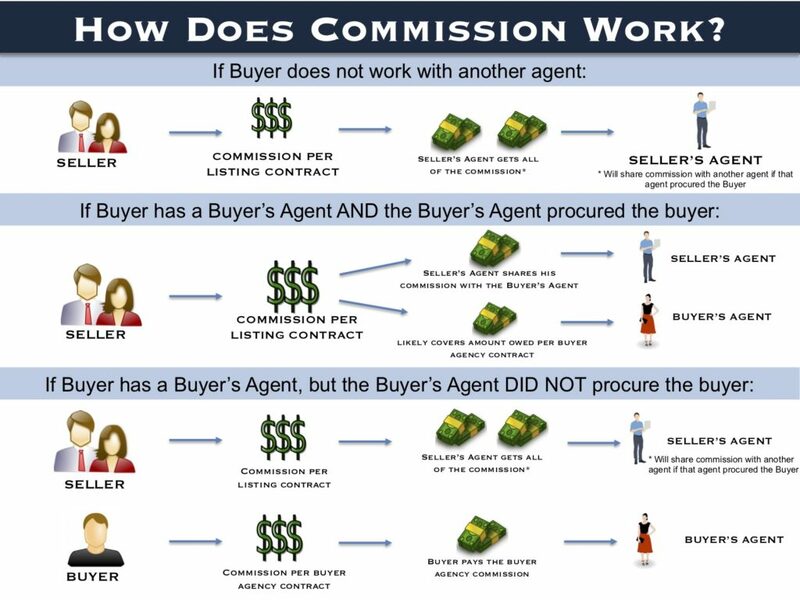 So in this scenario, the Seller pays the commission that they agreed on paying when they signed a listing contract, The Seller’s Agent shares that commission with the Buyer’s Agent, and the Buyer does not pay any of it. Take care of one of those steps now by contacting me to schedule a 30 minute buyer consultation!